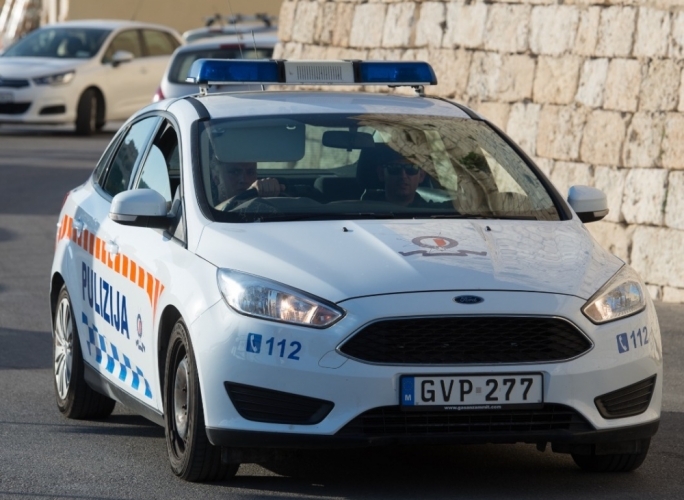 A 42-year-old Italian national was seriously injured when the car he was a passenger in was involved in a collision with another vehicle, in the early hours of Sunday. 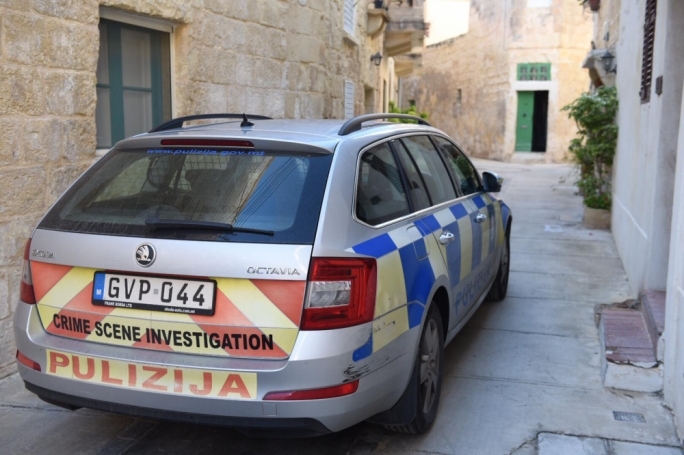 The accident, which happened at around 4.45am in Triq San Guzepp, Hamrun, involved a Peugeot 106 driven by a 36-year-old Italian living in St Paul’s Bay, and a Volkswagen Passat driven by a 34-year-old Santa Venera resident. 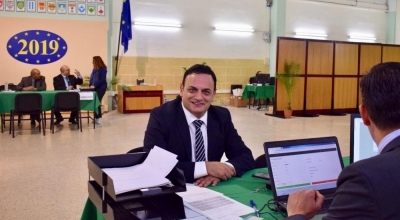 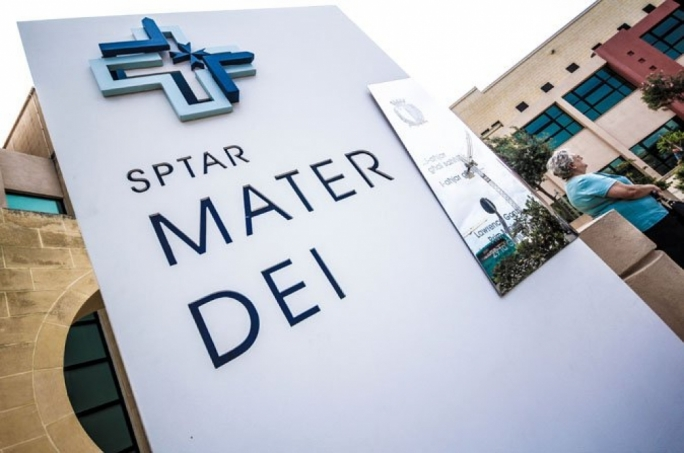 Both Italians were taken to Mater Dei Hospital for care, with the 42-year-old Italian, who lives in Balzan and was a passenger in the Peugeot, having been deemed to have sustained grievous injuries. 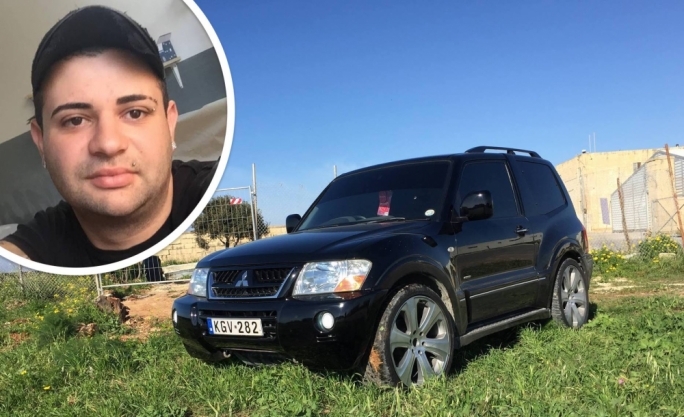 The 36-year-old was only slightly hurt.